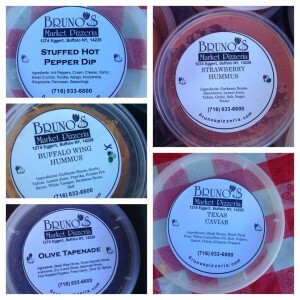 Bruno’s Pizzeria brings fabulous spreads to the Market every week. 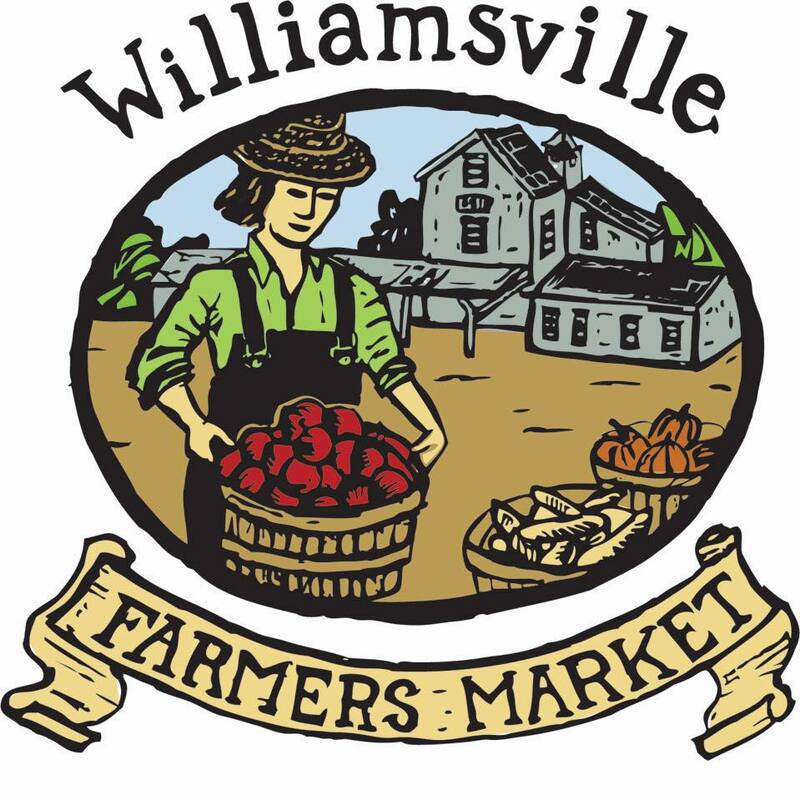 Stop by the stand to check out this year’s new varieties! Visit www.brunospizzeria.com to learn more about what Bruno’s Pizzeria can offer you!